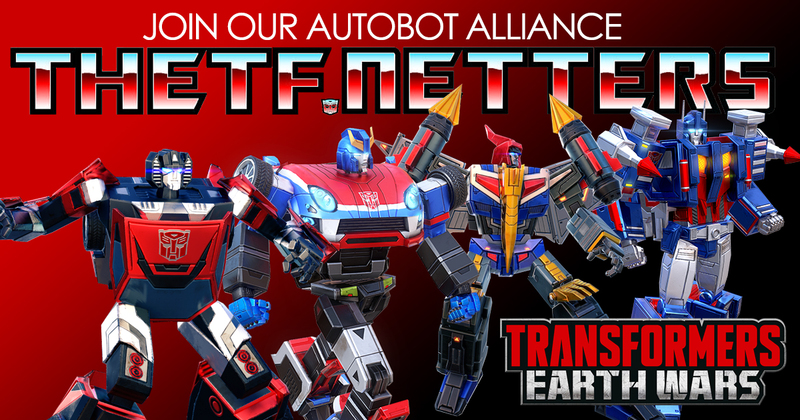 With the release of The Transformers Spotlight: Wheelie today, Simon Furman has added his thoughts on the issue, and what fans can expect from the reinvented character. It’s no secret that I have little regard for the old (or maybe young) Wheelster, so it’s due credit to artist Klaus Scherwinski for managing to get me motivated enough to join his little venture. Make no mistake, this is Klaus’s book. He came up with the original story concept idea and asked me if I’d pitch in on the writing front.